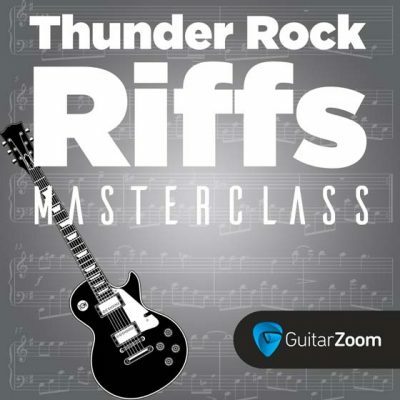 These courses are all about rock music. From classic solos to killer licks, there’s something for every rock guitarist here. 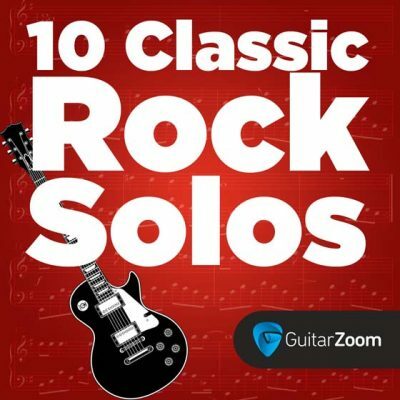 With 10 Classic Rock Solos, you can play 10 of the all-time greatest classic rock solos… with confidence. 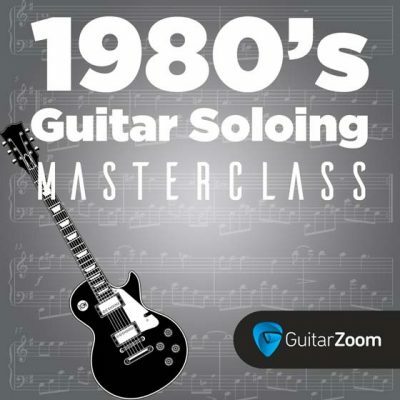 You’ll master techniques of legendary guitarists like Brian May, Slash, and Randy Rhoads. And you’ll also get the chords for each song, plus backing tracks. 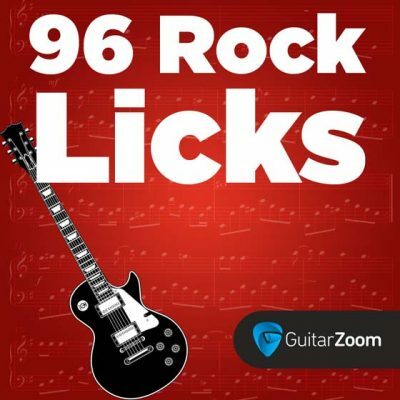 Stop being “just a rhythm guitarist.” With 96 Rock Licks, you'll get a ton of licks, from blues-rock bends to Van Halen-style divebombs. And you'll connect them across the fretboard to play awesome solos. Play 10 simple (but awesome) rock solos and skyrocket your technique. 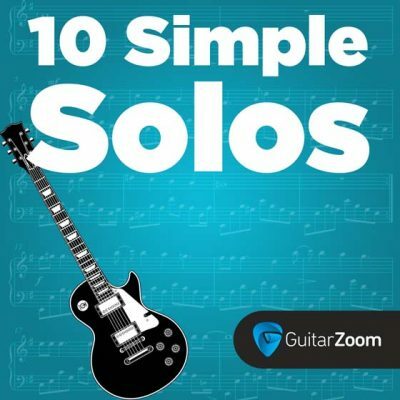 10 Simple Solos shows you how to play iconic solos from bands like Metallica, Poison, and Nirvana, as well as solos from guitar legends like Eric Clapton and Jimi Hendrix. Plus, you’ll get the chords for each song and backing tracks to play along with.